Looking for a head start on the new school year? Worried about the Third Grade Reading Guarantee? Lawrence School’s Lions Leap summer program provides children entering grades 1-6 – and those repeating kindergarten – Lawrence School’s same proven methods offered during the academic year in a fun and supportive environment. 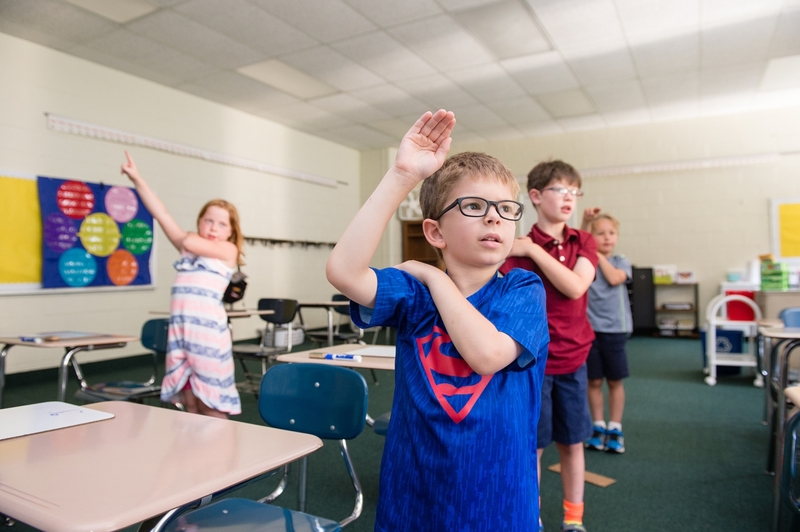 Through this half-day program, children are able to experience academic success, learn valuable organizational skills, and discover new strategies that can be carried into the new school year. Socially, students are empowered to broaden friendships, increase self-esteem, and see learning as fun. For those entering grades 6-8, Lawrence School’s Jump Start program is geared toward individuals who may have struggled in school during the previous year and may benefit from a short-term, back-to-school readiness program. Students also will have the opportunity to make new friends and have fun engaging in hands-on leadership and communication activities. Click here for more information about Lawrence School’s summer programs.